Megan has been in the hairdressing industry for over 7 years and prides herself on having very high standards. She insists all her staff perform to work to the same level. 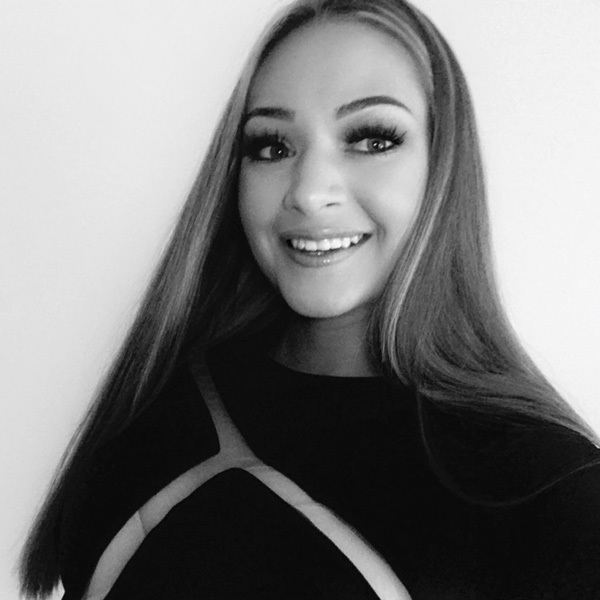 Megan is very passionate and enthusiastic about hairdressing and achieved at the age of 20 her ambition of opening her own salon. Over the years Megan has taken part in numerous photo shoots, weddings, and courses. She has now qualified as a training assessor and has started her own training academy based in her Bolton salon. Along side running a busy salon Megan is also working for the world wide company Matrix as a Educator.